Posted in blog business, Guest Post, Indie Polish, Mainstream Polish, Manicures, Nail Art, pictures	by Jessica W.
How are you??! My name is Monica and I am the nail loving girl behind Moni’sMani a blog I started about a year and a half ago as a way to document my nail adventures and my love (addiction really) for nail polish. 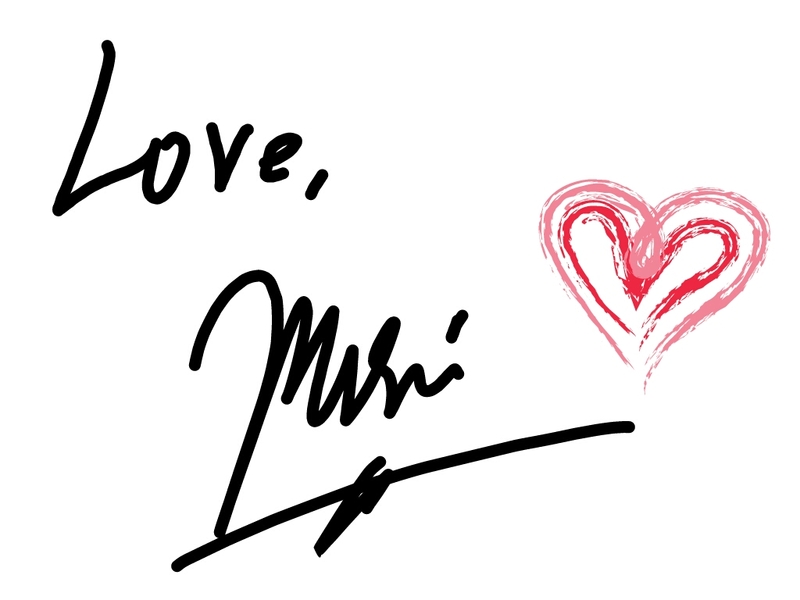 I am so happy and honored to be writing to you today. Thank you SO much Jessica for allowing me the oportunity to guest post for you! I hope you’re doing well and that you’re enjoying your time with your little one, God Bless! 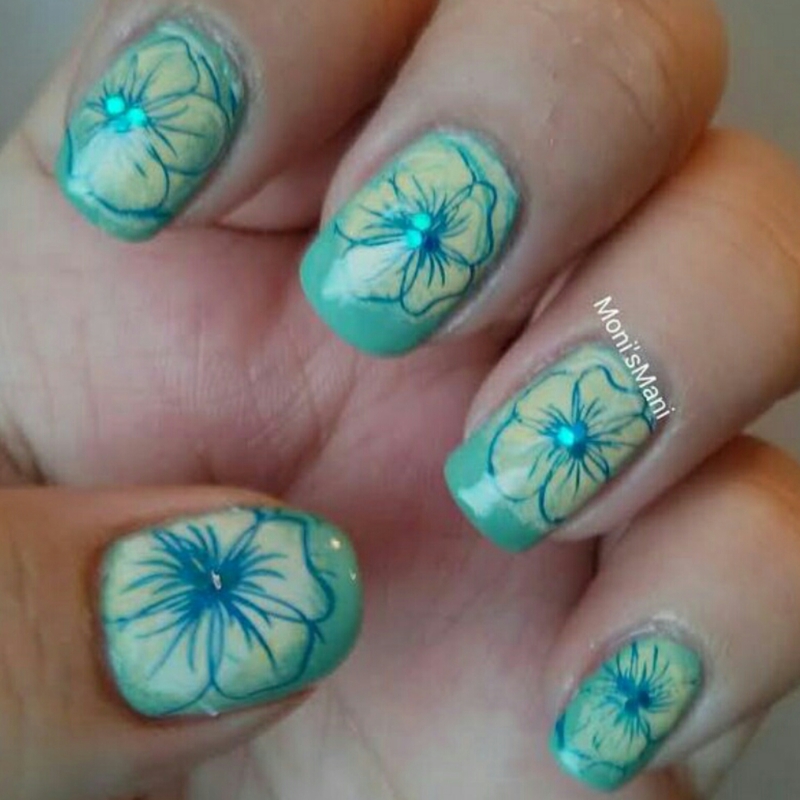 It is about a year ago that I did my first guest post and so it seemed proper to recycle or rather, up-cycle a mani I did back then. Hope you like it! What’s different? The biggest difference for me is in the clean up and the nail shaping! There is so much to be learned in this beautiful world of Nail Art and so many amazing people willing to teach us! I’m so lucky to have found so many friends and so lucky to be able to continue to blog with the same love I did when I started. So please, visit me here, I’d love to get to know you and share my nail adventure with you! Thank you so much for reading and thank you so much for having me Jessica!! Love seeing the before and after. What a difference to see the improvement!